Happy Blogoversary! Here’s to many more! Love reading your posts even though I don’t play anymore. Half of that will change when the free to play option starts. Then I’ll come here for vital information! 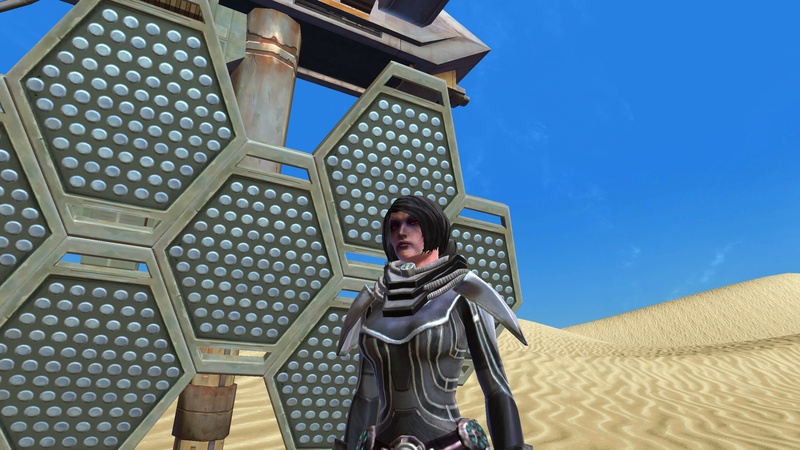 I’ve had a lot of fun writing about SWTOR this past year and being part of such a creative player community. I’ll have to get crackin’ on writing some guides and posts around the free-to-play option once we know more! Grats on the blogoversary. Which at first I thought meant Blog Adversary, then I read it again. Thanks! Hard to believe it’s been that long!